A boil is a skin condition that makes patients painful and unconfident. It can be accompanied by illness or fever. To get relief from the pain and discomfort caused by boils, patients often take medications or apply treating cream. However, in this article of AllRemedies.com, we would like to introduce to you amazing home remedies and natural tips on how to get rid of boils on face and buttocks fast. 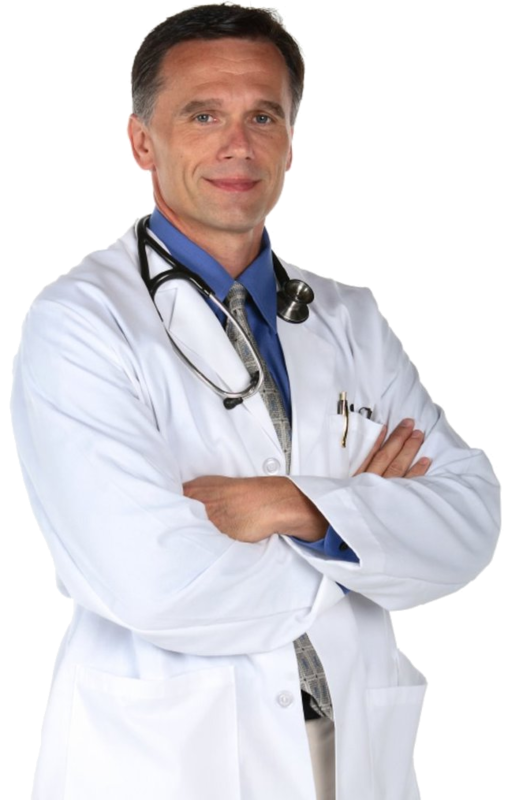 If you are interested in natural remedies and treatments, you should read this article. I – What Are Boils? Considered as a skin condition, a boil is caused by a bacterial infection in a hair follicle or oil gland. A first, the boils are small, painful and red before increasing in size gradually until a lump develops. After 4-7 days, a lump turns white, and the infection can spread and develop to the deeper tissues of the skin. Finally, a boil can become a furuncle or abscess. Boils often appear in places such as on the face, armpits, neck, buttocks, and shoulders. A bacteria known as Staphylococcus or staph causes boils. Some staph infections turn abscesses and worsen if not treated soon and properly. Boils can be present on your skin or spread to the deeper tissues of the body through tiny breaks caused by scrapes, cuts, shaving, insect bites, ingrown hairs, and skin conditions or diseases. 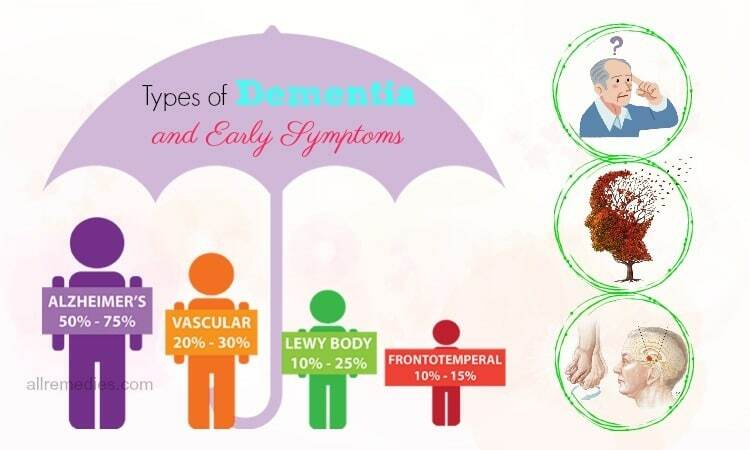 Certain health problems, including diabetes mellitus, poor nutrition, problems with immune system, poor hygiene, infection with community-acquired methicillin-resistant S.aureus, exposure to harsh and harmful chemicals, intravenous drug use. A boil is an infected condition; therefore, you are more vulnerable to this health problem if you have close contact with affected sufferers or are exposed to whirlpool footbaths at nail salons. How do you know you are suffering from boils? 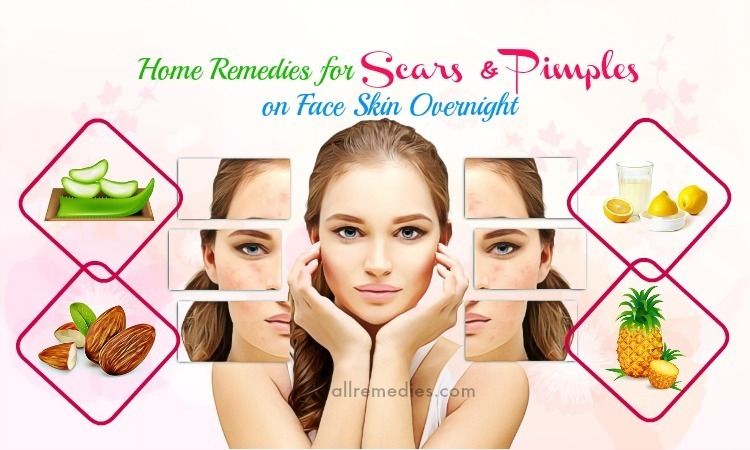 You may have boils if you see red and painful pus-filled pumps appearing on your skin and after a couple of days, these pumps develop in size and become larger, softer and more painful. Sufferers from boils often have painful, red and swollen skin areas around the boils. 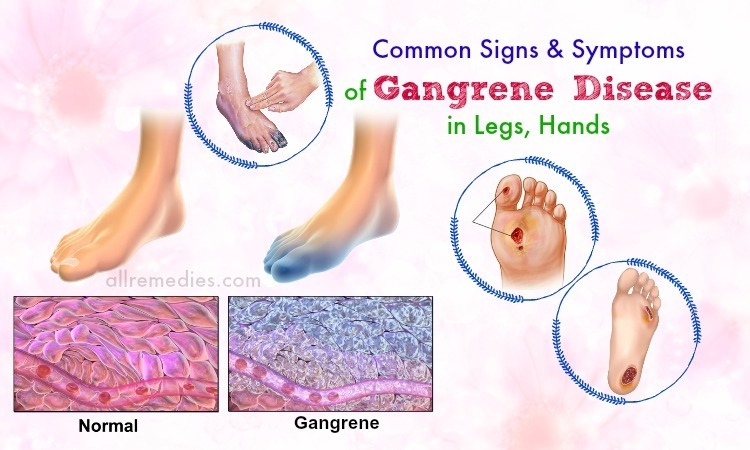 They also experience the fever and have swollen lymph nodes near the affected area. Because boils are contagious and the bacteria causing boils can spread through sharing objects and skin-to-skin contact. Therefore, you should be careful and avoid skin-to-skin contact and share personal items with other people. It is recommended covering the affected area with a bandage to protect you and other people. Boils can be treated with antibiotics or surgery if it is serious. But you can reduce the pain, discomfort, and symptoms of boils by using natural home remedies and doing effective tips. This article is going to tell you how to get rid of boils on face and buttocks fast and permanently. Because of the anti-bacterial, antiseptic and anti-microbial properties, Indian lilac is one of the amazing home remedies on how to get rid of boils from face and buttocks we would like to introduce to you in this article. Indian lilac is effective in treating boils and some other skin infections. Do you want to get a satisfactory result? If yes, you should repeat the treatment with Indian lilac three times a week. If you are looking for amazing home remedies on how to get rid of boils from face and buttocks, you should not ignore Echinacea herbal remedy. Many studies have found out that Echinacea has the antiviral, antitumor, antibacterial, and immune-stimulant properties. Therefore, Echinacea is considered as an effective remedy for wounds including boils. In fact, this herbal remedy can help inhibit Staphylococcus aureus, a bacterium causing boils. You can use Echinacea as an effective herbal remedy on how to get rid of boils and receive a better result if you follow this instruction. Drinking two cups of Echinacea tea daily can give you a significant relief from the symptoms of boils. Furthermore, you can use this tea to rinse the affected area of your skin. However, if you have an allergic reaction to certain plants such as marigolds, ragweed, chrysanthemums, or daisies, you should not use this herb. Furthermore, pregnant and breastfeeding women should not use this herb too. Onion has antiseptic chemicals and antimicrobial properties that can cure boils of your skin. Onions also contain anti-inflammatory, analgesic, antifungal, antiseptic, expectorant and anticoagulant properties. Red onions are effective in removing toxins from your body and fastening the relief of wounds. It also relieves skin inflammation. Using onions helps boost the blood circulation and blood flow if you apply onions to the affected area. There are two simple ways of using onions as one of the amazing home remedies on how to get rid of boils. It is recommended doing this treatment regularly to get a satisfactory result. Black seed is one of the amazing home remedies on how to get rid of boils from face and body. 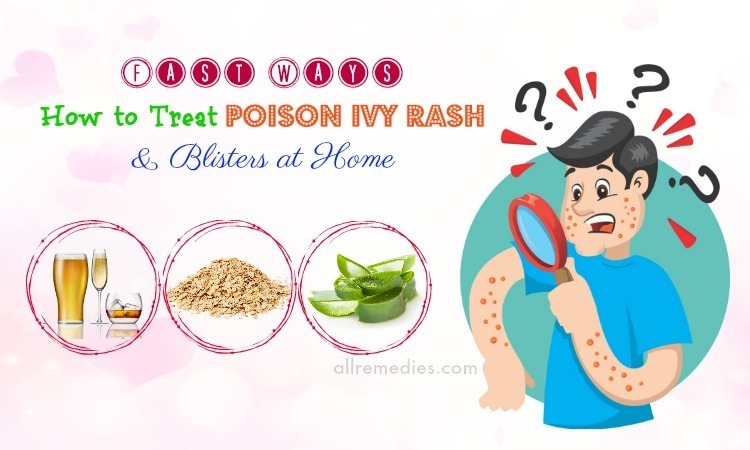 Besides boils, black seed is an effective remedy for various kinds of skin infections. This is because black seeds have the medicinal properties. It is recommended drinking this solution twice daily to get a satisfactory relief from the boils. 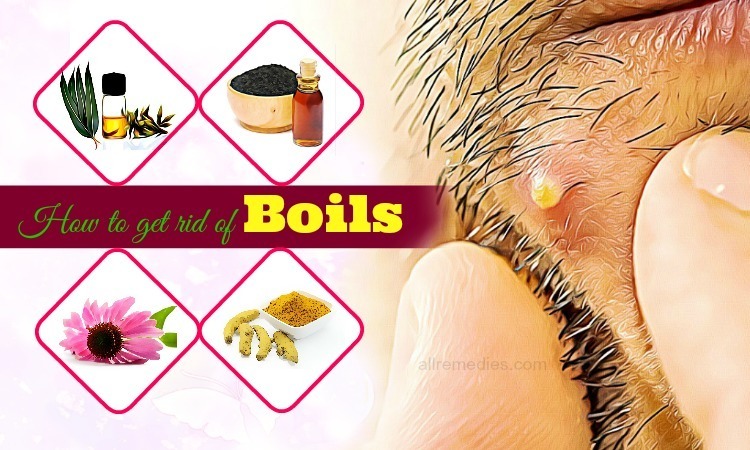 Alternatively, you can apply the black seed oil on the boils as one of the amazing home remedies on how to get rid of boils from face and buttocks. Castor oil is loaded with ricinoleic acid that contains the anti-inflammatory properties. It is a reason why castor oil can be used as an effective remedy for severe pains such as abdominal pain, rheumatoid arthritis, and back pain. Furthermore, castor oil has antibacterial, antiviral, anti-inflammatory and antifungal properties. It is not surprising when castor oil can treat many skin infections such as boils. This oil can be taken internally or applied topically. Consuming castor oil can give you significant relief from the infections by boosting your immune system. If castor oil is applied topically to the affected area, the symptoms of boils disappear after two days. Therefore, castor oil is one of the amazing home remedies on how to get rid of boils we would like to introduce to you in this article. It is recommended following this instruction on a regular basis to get significant relief from the symptoms of boils. 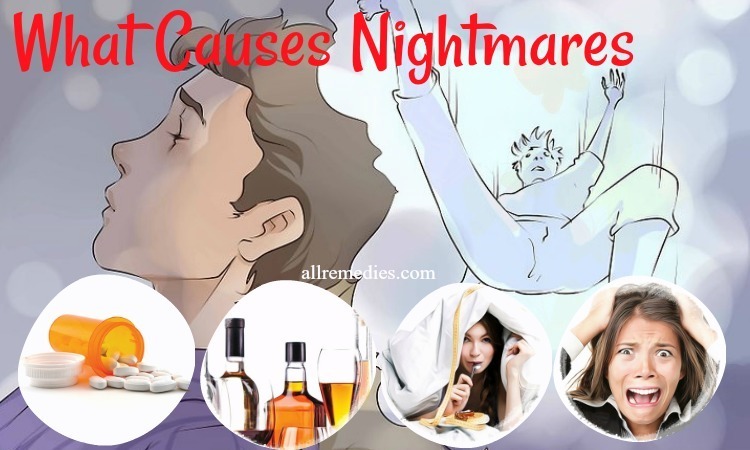 If you are looking for the best tips and natural remedies on how to get rid of boils naturally and effectively at home, you should not ignore turmeric. Turmeric has a volatile oil that is well-known for its anti-inflammatory properties. Furthermore, curcumin present in turmeric contributes to treating many skin infections, including boils. Turmeric can be used externally or internally. 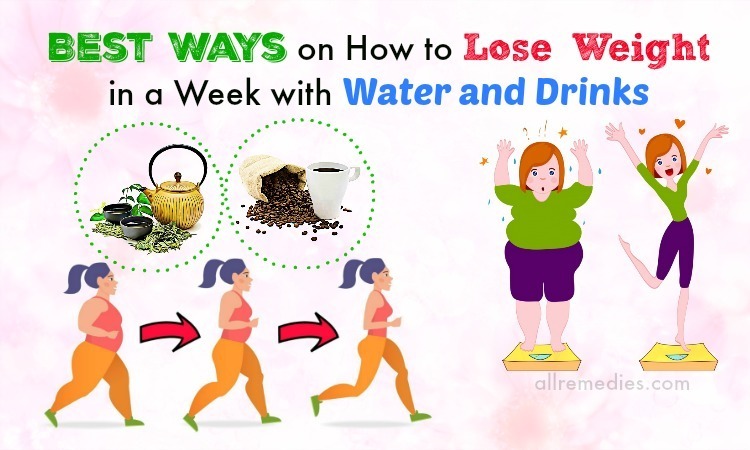 If you find drinking this solution difficult and unpleasant, you can add turmeric powder to a cup of warm milk or low-fat milk. It is recommended doing this treatment on a regular basis to get a satisfactory result. Basil is well-known for its anti-bacterial and antiseptic properties; therefore, basil is considered as one of the amazing home remedies on how to get rid of boils. The anti-inflammatory properties of basil help fasten the healing process for boils and other skin infections. Consuming basil also boosts your immune system. 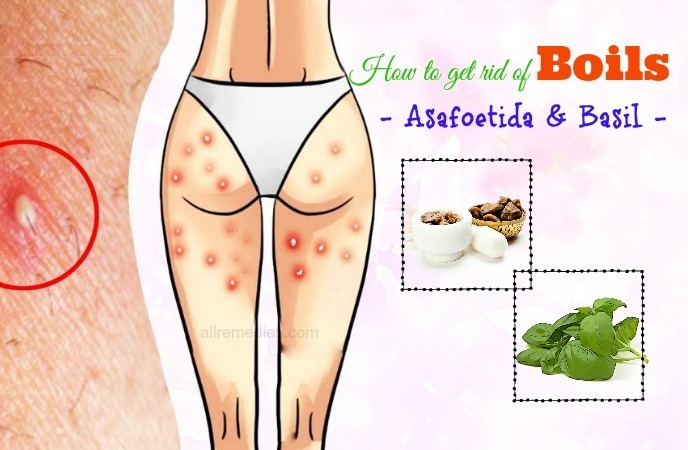 If basil is mixed with asafoetida, it can become a perfect remedy on how to get rid of boils from face and buttocks fast. It is recommended doing this treatment regularly to treat the problems quickly. Taking a bath with Epsom salt or Magnesium Sulfate is an effective remedy on how to get rid of boils and skin infections. Epsom saltly is effective in removing all toxins from your body and giving you significant relief from the pain. 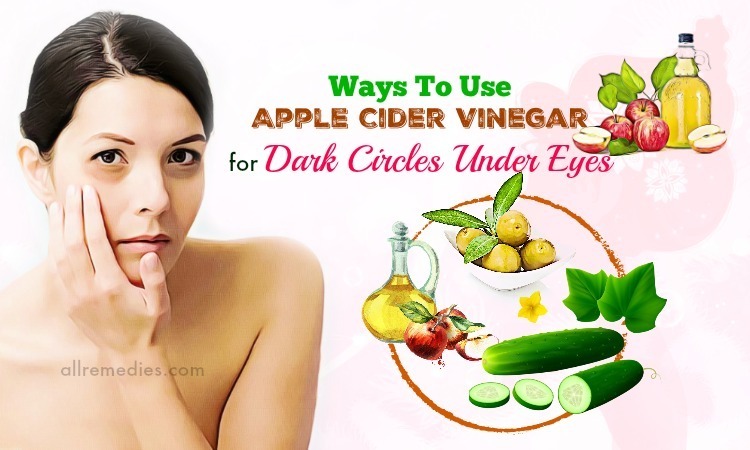 Apple cider vinegar is one of the amazing home remedies on how to get rid of boils we would like to introduce it in this article. 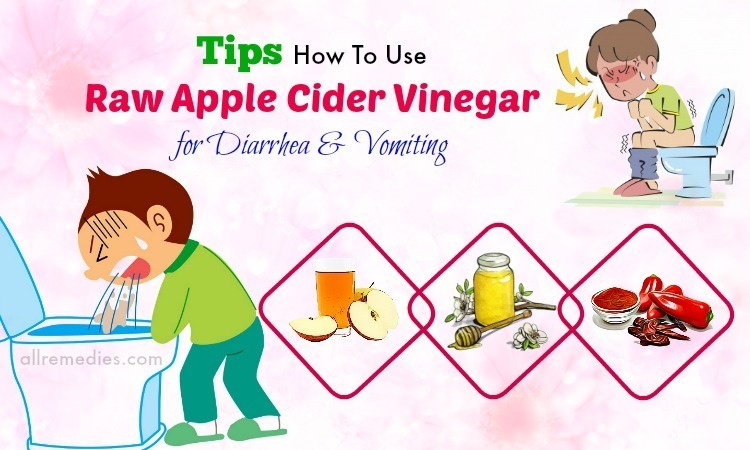 Apple cider vinegar is a natural disinfectant that can treat the bacterial infection and boils. Because of the anti-inflammatory properties, apple cider vinegar can reduce the pain. You should repeat this treatment daily to get the best result. The jelly jar is one of the amazing home remedies on how to get rid of boils we would like to mention in this article. The jelly jar can treat skin infections by increasing the blood circulation in the affected areas. This treatment can help increase the blood circulation to the affected areas. However, you should make sure that the cup is not too hot to burn your skin. If you want to get a satisfactory relief, you should repeat this treatment on a regular basis. Eucalyptus oil has antiviral, antiseptic and antibacterial properties that can treat the boils naturally and effectively. It is a reason why we would like to introduce the eucalyptus oil in this article. Eucalyptus oil contains the soothing effects and anti-inflammatory properties; therefore, it can give you significant relief from the pain and symptoms of boils. 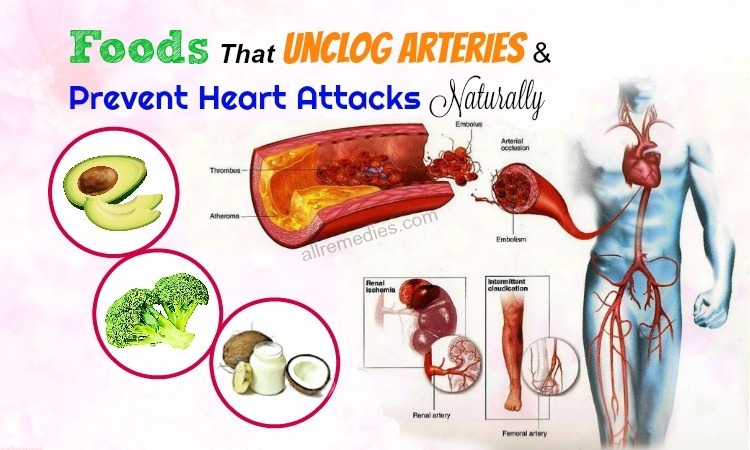 Nutmeg can cure this bacterial infection from the boils by boosting the blood circulation in your body. Nutmeg also has anti-inflammatory properties that can relieve the swelling and pain caused by boils. Alternatively, you can add the nutmeg powder to the warm milk and drink this solution. Cumin seeds are an effective remedy on how to get rid of boils from face and buttocks. Cumin seeds can help relieve the swelling and pain due to the boils. You should do this treatment on a regular basis to remove the boils from your skin. 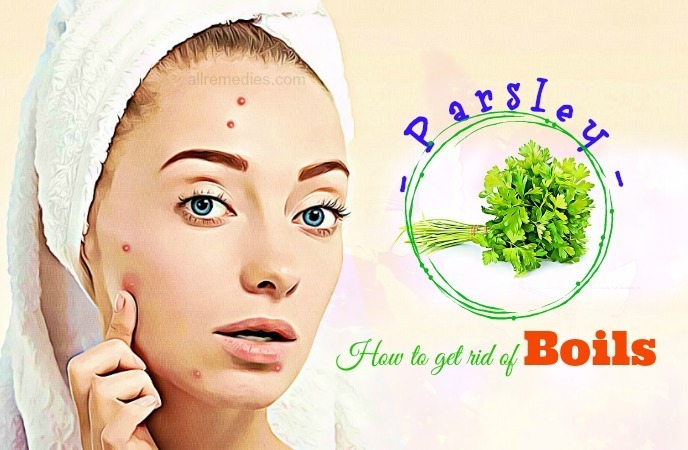 Parsley is an effective home remedy on how to get rid of boils because it can stop the spreading of the infection, treat infection, and prevent it from occurring again. Parsley has anti-fungal, antioxidants and anti-bacterial properties; therefore, parsley can treat a skin infection, including boils. Using parsley can soothe the skin irritation and relieve inflammation. Potatoes are loaded with magnesium, calcium, vitamins, phosphorous, iron and manganese. Potatoes are not only good food but also an effective remedy for many skin and health problems. Potatoes are loaded with alkaloids, flavonoids, and tannins that can reduce the inflammation and pain. There are many ways to use potatoes as an effective remedy on how to get rid of boils on face and buttocks fast. A warm compress can help speed up the healing process of the boils and any skin infections. The heat is effective in reducing the pain and removing the boils from the skin surface. This treatment can give you a significant relief after 10 days. Cornmeal is an effective home remedy on how to get rid of boils naturally and effectively. Cornmeal has the medicinal properties; therefore, it can treat many skin infections including boils. 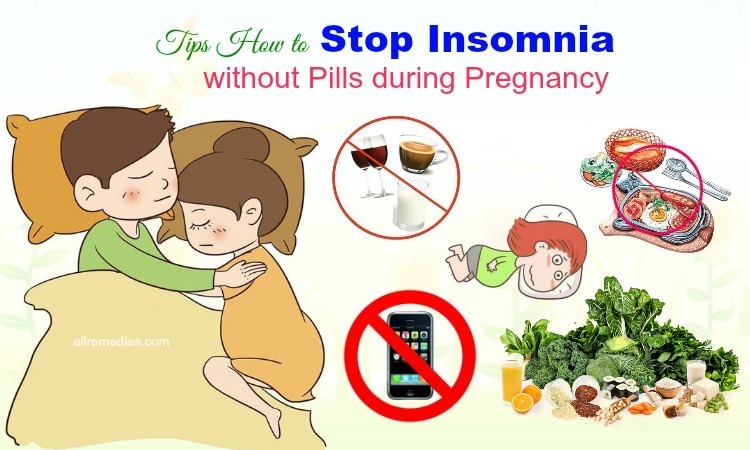 You should do this treatment three or four times daily to get a satisfactory result. Tea tree oil contains antifungal, antiseptic and antibacterial and antimicrobial properties that can help cure the boils fast and effectively. Therefore, it is not surprising when we would like to mention tea tree oil  in the article about natural tips and effective home remedies on how to get rid of boils from face and buttocks. Besides boils, tea tree oil also treats the itchy and dry scalp, ringworm, and psoriasis, etc. This treatment should be repeated once daily to get a complete result. Alternatively, you can apply the tea tree oil directly on the boils and let it dry naturally. Betel leaves  contain medicinal properties; therefore, betel leaves can be used as an effective remedy for treating many health and skin problems. Betel is one of the remedies on how to get rid of boils because it contains tannins and antiseptic properties. Furthermore, basil leaves also contain antibacterial, antifungal and anti-protozoan properties that can pull out the boils and remove the toxins from it. Therefore, if you are looking for home remedies for boils, you should not ignore betel leaves. You should repeat this treatment to get a satisfactory result. Cover it with a cloth or bandage. It is recommended repeating this treatment twice daily to get a satisfactory result. Milk can speed up the healing relief from the pain and discomfort caused by the boils. Therefore, it can be used as one of the amazing home remedies on how to get rid of boils fast. Repeat this treatment three and four times daily to get relief. Bread poultice is one of the amazing remedies on how to get rid of boils, skin infections, and splinters. Applying the bread poultice to the affected skin area can help remove the toxins from your skin and fasten the healing process. This treatment also has the soothing effects. It is recommended repeating this solution for couple times daily to get a satisfactory result. Japanese honeysuckle  is an effective remedy for fever, colds, bacterial and viral infections, inflammation, sores, swelling and boils. It is a reason why we would like to introduce Japanese honeysuckle in this article about natural tips and home remedies on how to get rid of boils effectively. Japanese honeysuckle also has antioxidant and anti-inflammatory properties. Burdock root  can remove the toxins from your body because of its blood purifying properties. Therefore, it is considered as an effective remedy on how to get rid of boils, acne, and canker sores. The anti-inflammatory properties can reduce the swelling and treat skin infections. To reduce the pain and treat boils, you can use the burdock tea to rinse the affected areas. Alternatively, you can use this tea to wash the affected area to fasten the healing process. 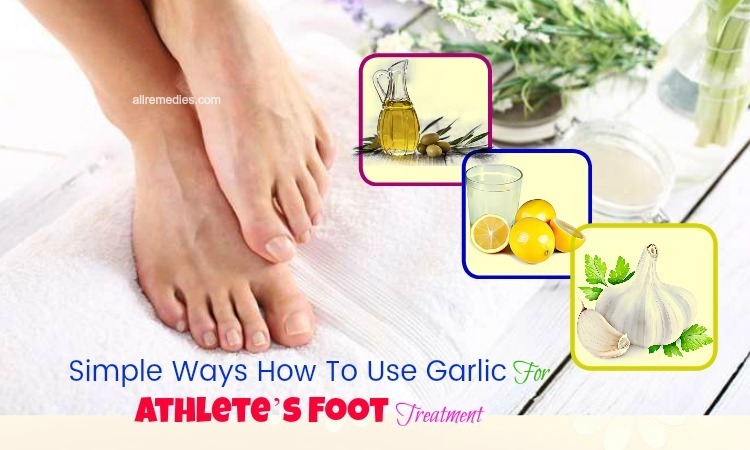 The mixture of onion  and garlic can alleviate the boils and reduce the pain. Therefore, it is not surprising when onion and garlic are natural remedies on how to get rid of boils on face and butts fast. You should repeat this treatment four times daily to get rid of boils completely. Diet plays an important role in treating boils and fastening the healing process. Reducing the sugar intake is one of the tips on how to get rid of boils from face and buttocks. People who overeat sugar are vulnerable to boils and skin infections. Furthermore, sugar is related to many serious health problems. You can reduce the risk of boils by avoiding sugar addiction. To prevent boils from reoccurring, you should clean any minor skin wound properly. Even a small scratch may result in serious health problems if not treated well and carefully. Furthermore, you should avoid contact with anyone who is suffering from a boil. It is important for you to clean all wounds and scratches on your skin. It is important for you to practice good hygiene when you suffer from the boils to prevent them from spreading. However, you should avoid the dangerous antibacterial soaps because overusing can cause antibacterial overkill. If you have a boil, you should rinse the affected area twice daily with water and gentle soap. Moreover, applying the warm compression can help draw out the boil naturally. 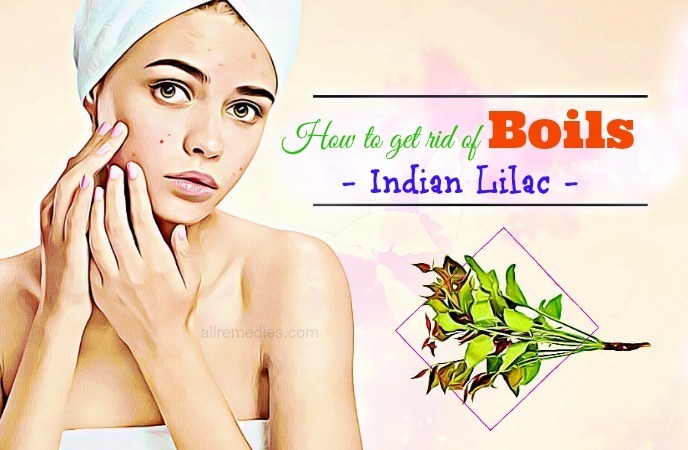 These are natural tips and home remedies on how to get rid of boils on face and butts fast we would like to introduce to you in this article. We hope that you can find this article useful and informative. If you have any questions to ask, you can leave them in the comment section. We will answer as soon as we can. Thank for reading the post.